In 2017 we held a conference at the National Science and Media Museum in Bradford. 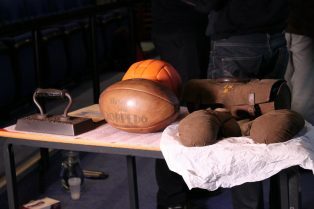 The conference theme focused on Sporting Heritage, Photography and Television. You can read the conference blog here and listen to the conference podcast reflections by clicking on the sound-file on the right. For further podcasts, follow this link.